With Training, Underwriting, Closing, Insuring and Post Closing Services, we make it EASY! 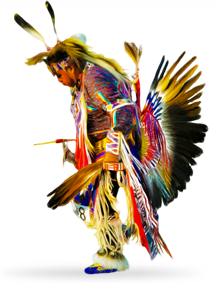 1st Tribal Lending specializes in HUD Section 184 mortgage loans for Native Americans. We are the largest lender and servicer in the country for this program. The loan is similar to an FHA loan but for Native Americans only. You can learn more about the program at our website www.1tribal.com and at the HUD ONAP website. We offer traditional Broker and Correspondent relationships as well as "mini-corr" for lenders who want the advantages of funding in their own names without having to develop U/W, Bureau of Indian Affairs, and Office of Native American programs expertise.